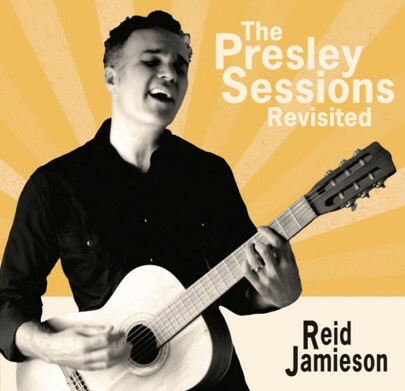 “The Presley Sessions Revisited” is a musical love letter to the ’50s music, including songs made popular by Elvis, Roy Orbison, The Platters, The Flamingos and more. Playing every instrument himself (and standing in for the Jordanaires all by his lonesome), this record showcases an artist of exceptional talent. Some records were created for one simple reason only – to make people happy. I’ve listened to these songs on the official website. I was amazed by the softness of Reid’s voice. I must confess I didn’t expect to find the same harmony that I love about the ’50s music. Smoothness, delicacy and serenity – Reid has them all. If I didn’t know Reid is my contemporary, I would swear he is one of the great singers of the golden years. Congratulations for this stunning album!